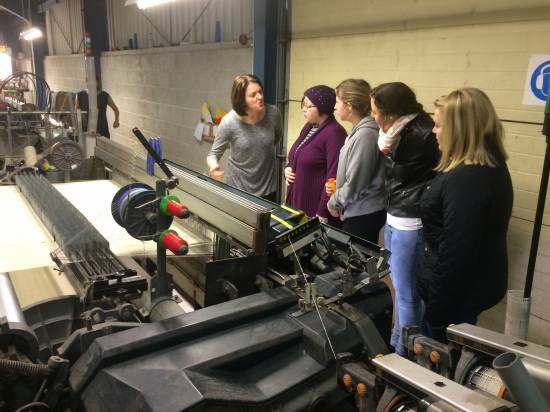 Following our recent trip to Dumfries House in Ayrshire, Rothesay’s exciting Employment Programme has once again brought about another fantastic opportunity for our young people to experience a tour around Bute Fabrics. The day was not only educational, but it was interactive and gave our clients an insight into alternative careers. A big thanks to Bute Fabrics and their hospitality.